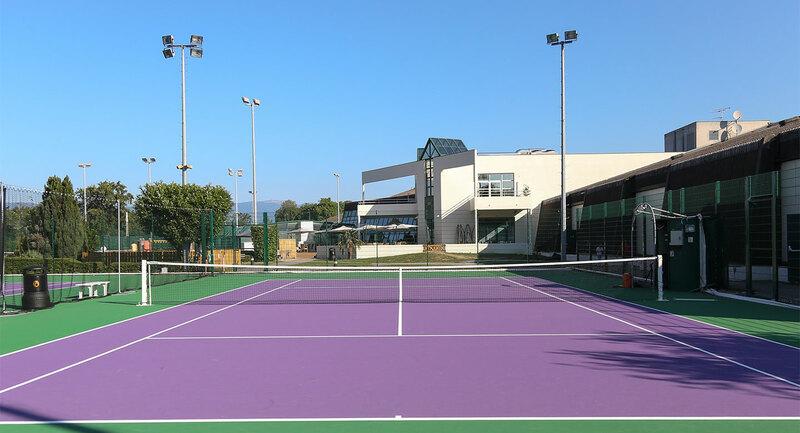 Here at David Lloyd Geneva we have a fantastic range of tennis courts available and we've just finished giving them a makeover as part of our €6 million investment in updating the club's facilities. You may also be interested to know that we use our tennis courts as a place to play badminton too, so if it's racquet sports you love, this is the place to come! With five indoor and six outdoor tennis courts, and the ability to play badminton too, it’s fair to say that David Lloyd Geneva has a great offering for racquets sports. At David Lloyd Clubs playing these games isn’t just about the sport itself, there’s a great social scene too. You’ll soon get to know other members and make friends you can relax with in our cafebar, or head to the courts with for a competitive game. Plus, we have invested a huge €6 million throughout the club and our tennis facilities have been improved as part of this! If you’d like to find out more about becoming a member at David Lloyd Geneva then click here to enquire now.